Pink Ribbon For October, Breast Cancer Awareness Month, Tied.. Stock Photo, Picture And Royalty Free Image. Image 8753952. 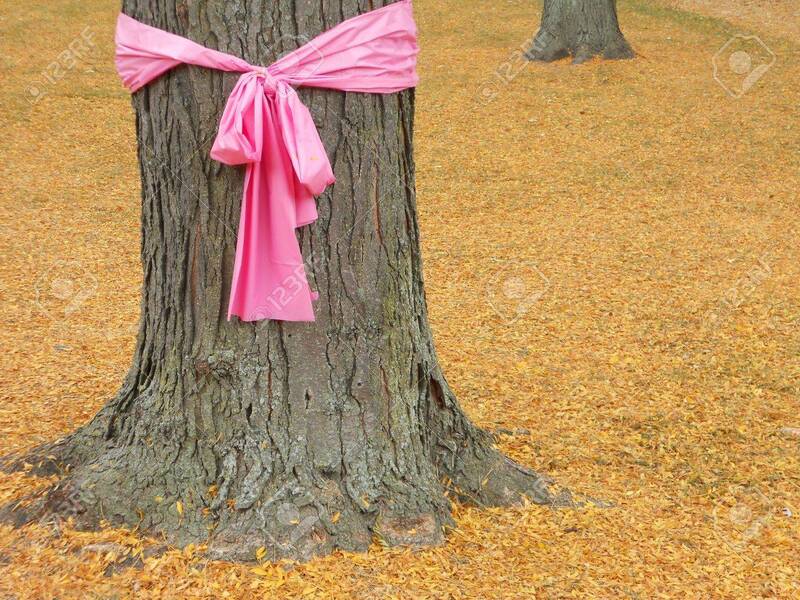 Stock Photo - Pink ribbon for October, Breast Cancer Awareness Month, tied around the trunk of an oak tree. Pink ribbon for October, Breast Cancer Awareness Month, tied around the trunk of an oak tree.